If you and your family members have your hearts set on attending an event, head over to the VANOC ticket purchase website or take a more risky route and check out Craig’s list for more expensive resold tickets. 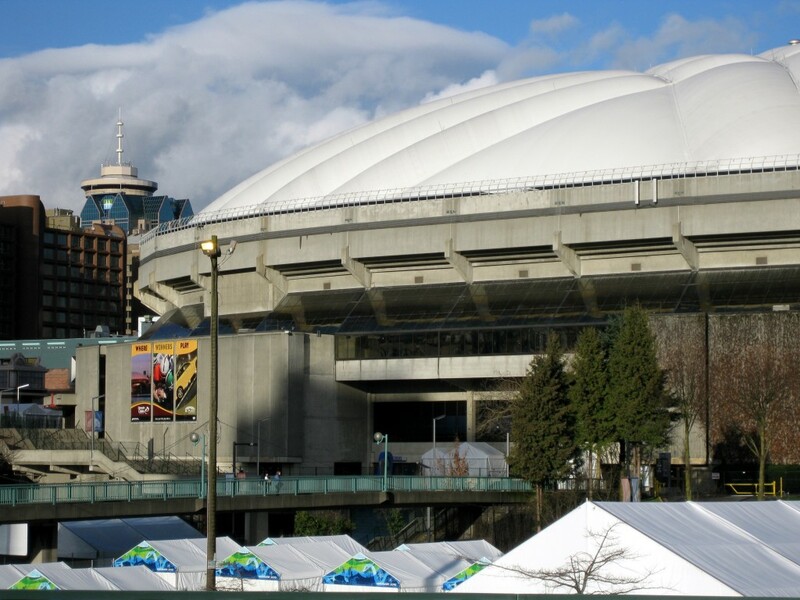 Tickets to Victory Award Ceremonies at BC Place (see photo above) start at $22. VANOC event tickets start at about $50. Volunteers are also selling tickets to the Dress Rehearsal for the opening ceremonies. Keep in mind that extra tickets for their friends are $50. If you are paying more than that, you are engaging in a scalping situation.